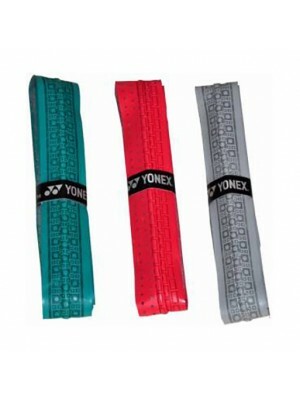 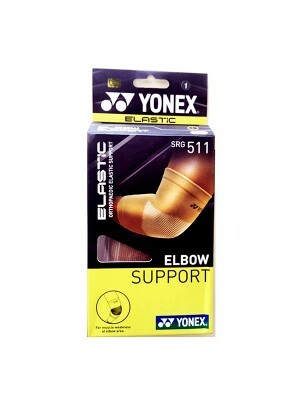 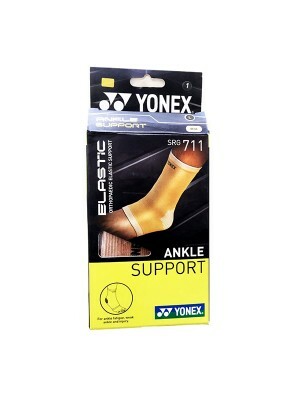 YONEX 511 ELBOW SUPPORT * Size Available : M (10-12") , L (12-14")	* Elastic Orthopaedic Suppor..
YONEX 611 KNEE SUPPORT * Size Availabel : M Size (33 - 40cm), L Size (40 - 47cm)&n..
* Ankle support provides elastic orthopaedic support. 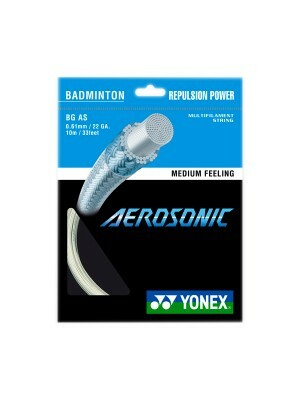 Elastic support is designed to be flexible and..
AEROSONIC * Description: Shred the air with an exhilarating and powerful sound with the world's..
HIGH GRADE Good quality overgrip suitable for all kind badminton racket or other racket sports. 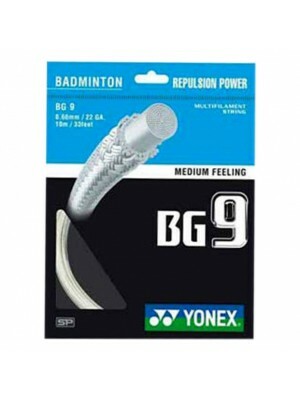 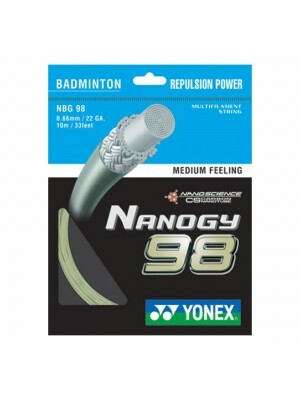 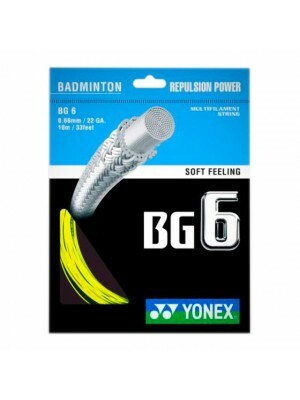 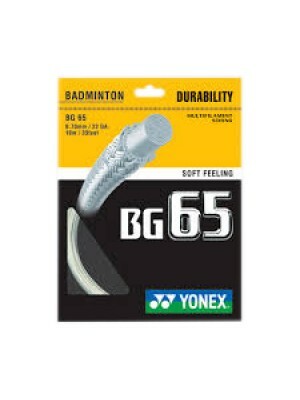 * Typ..
With a combination of thin, highly intensive nylon multifilament core and wrapped braided fibers wit..
YONEX BG65 GUT* Description: The 0.70mm specially braided fibre increases string abrasion durabilit.. 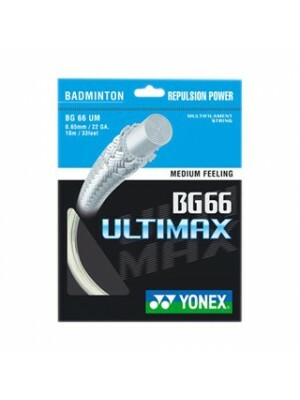 The material of the GATT:* Multifilament core yarn and high polymer nylon:* Oval high polymer nylon ..
* Gauge: 0.65mm / 22 gauge* Length: 10 Meter ( 33 Feet )* Color: Metallic White, Yellow* Core: High-..
* Description: The BG66UM has a 0.65mm thin gauge and the perfect balance of maximum speed, co..
YONEX Multifilament features a super-fine diameter for high durability and a soft feel on impact. 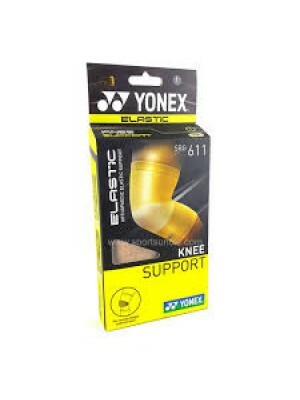 * D.. 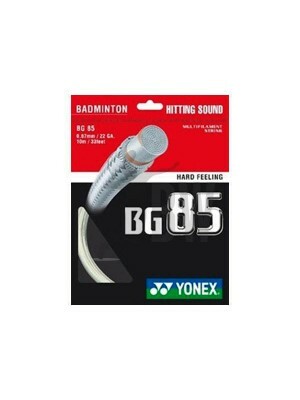 This 0.67mm gauge string which is made of an advanced high-modulus Vectran fiber and multi braided o.. 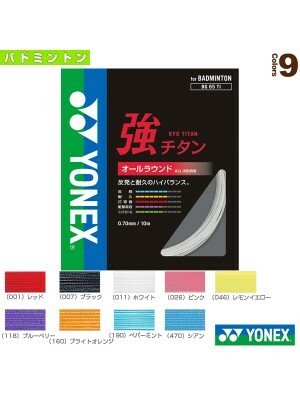 This ultra thin 0.66mm gauge and highly intensive nylon multifilament realize great repulsion power ..
Yonex badminton full racket cover. 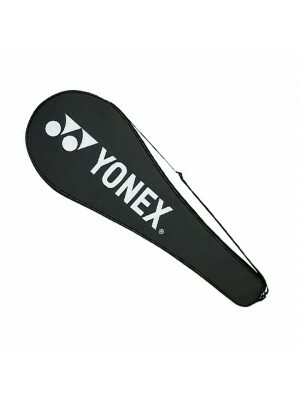 This yonex full cover is for 1 racket. 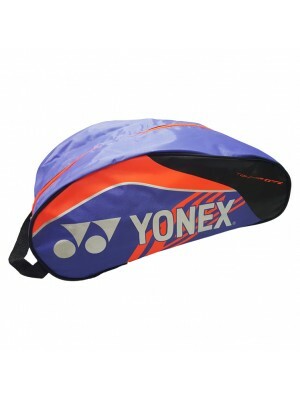 However, 2 rackets can be ..
Keep dirty shoes away from your clothes and rackets with this practical footwear bag. 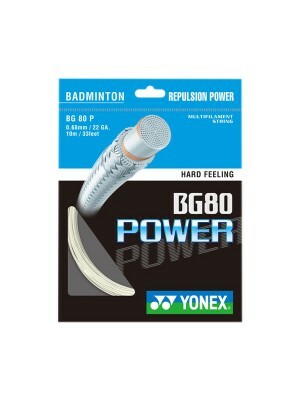 A lightwe..
Sharp feeling with 0.66mm gauge. 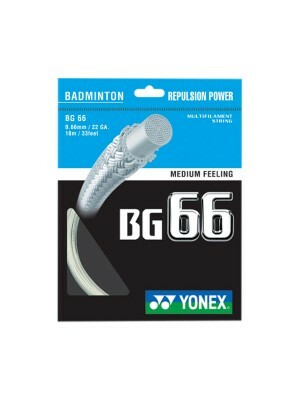 Great repulsion for high clear and defensive shots.Suited for playe..